Hurry! Be one of the first 5000! 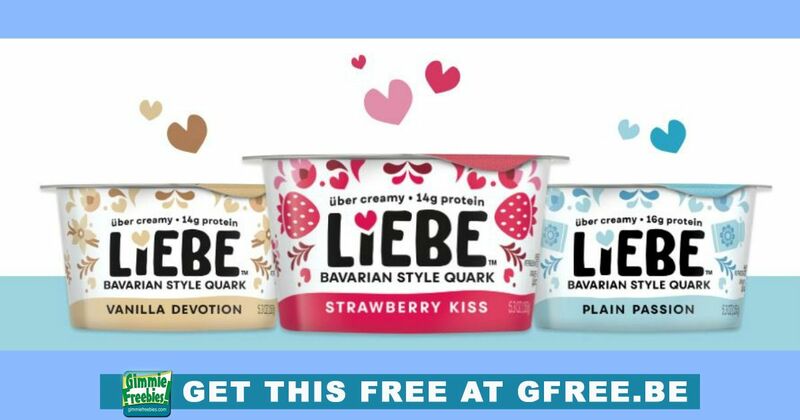 Get a free Liebe Quark Yogurt while supplies last. This will not last long. You will receive a mailed coupon good for one Liebe Bavarian Style Quark with a Liebe Love Note.